Visit us at the NEDME Show in Beaverton! 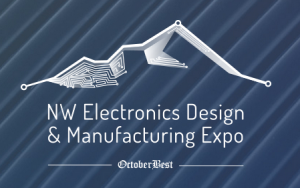 Next week, on Wednesday October 7th, Milwaukee Electronics will be at the NEDME Show exhibiting. It’s a great local show we attend every year and we’d love to see you there! The show is located on the Tektronix Campus in Beaverton, Oregon. 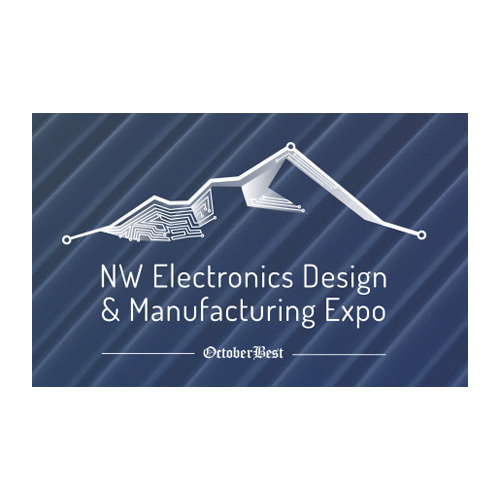 At the booth we’ll be showcasing our Portland facility which focuses on PCB Assembly and on our Screaming Circuits business unit. We’ll also be sharing information on our Corvallis Oregon Electronic Design center. We hope to see you there!